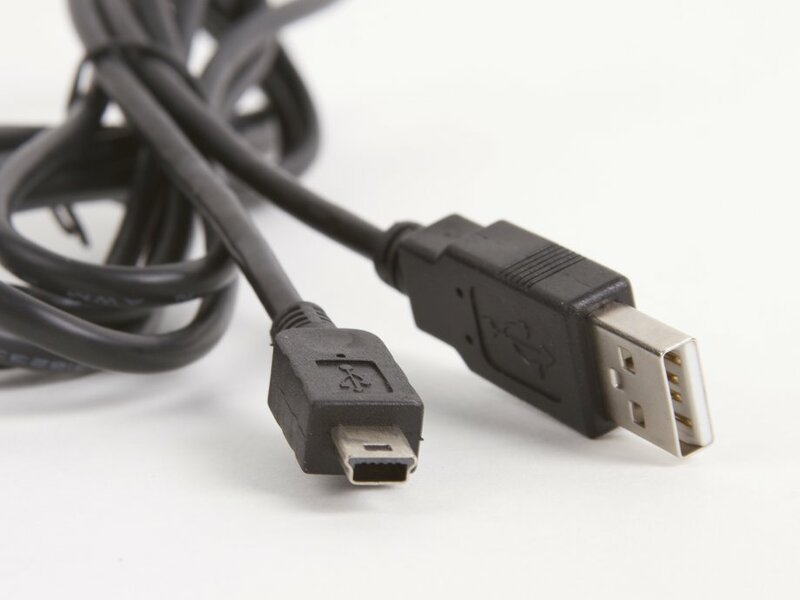 Yes, it's a USB cable. 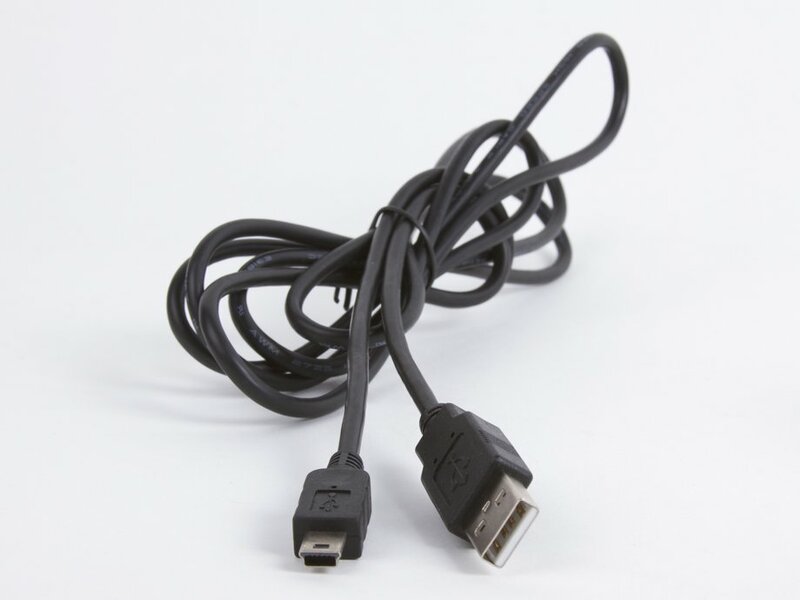 Specifically, the common A to mini-B type, used to hook up from your computer to any number of computer peripherals. Brand new, 6 feet (~2 m) long, perfectly adequate quality. We use them to hook up to our EBBs (v. 2.1 or earlier) or FTDI Friends.